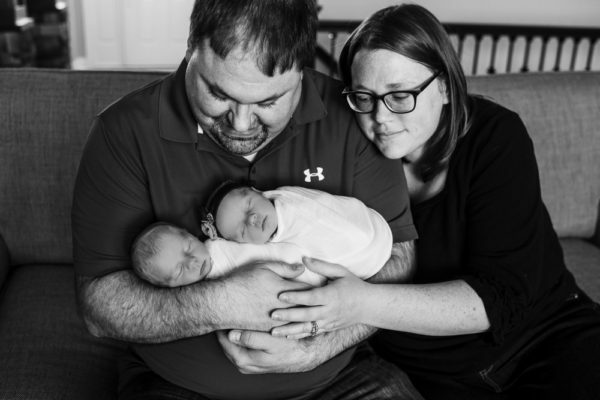 When these twins were born their parents were grateful to be given some extra time with their beautiful baby boy. 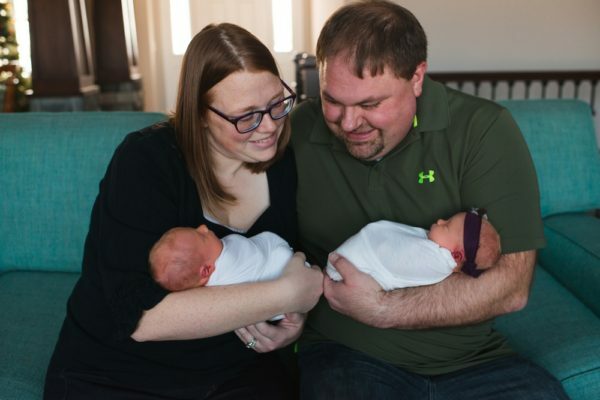 Ohio couple Lyndsay and Matthew Brentlinger had been trying for a baby for several years, so you can imagine their delight when Lyndsay finally fell pregnant. 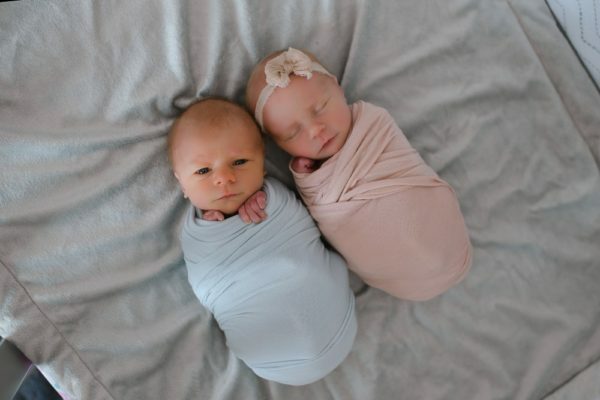 Excitingly, it was not one, but two babies – a boy and a girl – and the couple began making plans for their family’s future. 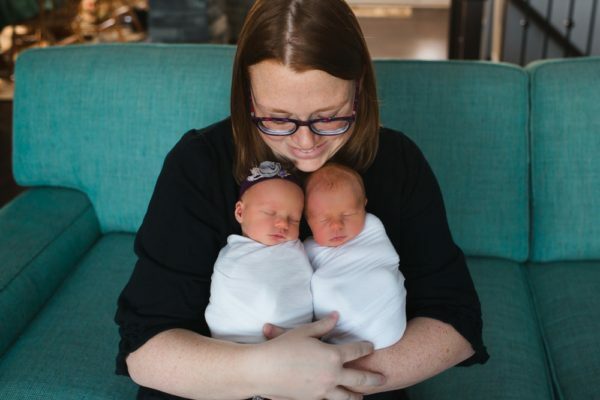 By the 23rd week of Lyndsay’s pregnancy, however, it was clear that something was amiss, scans showing that one of the twins had some serious health issues. 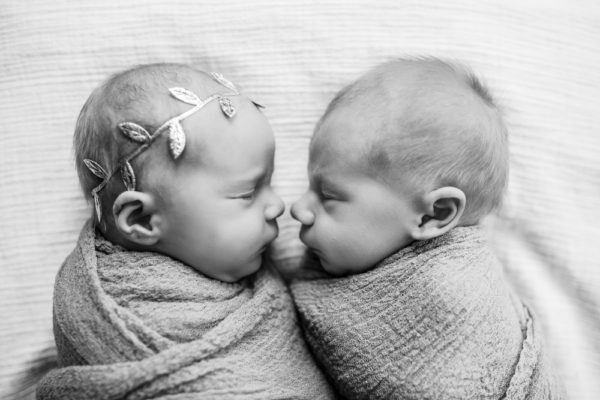 “With twins you have frequent ultrasounds. They said we just see something abnormal with the heart and sent me to maternal fetal medicine,” Lyndsay explained. Doctors told the couple baby William’s heart was not developing as it should. They were advised that their baby boy would most likely be stillborn. 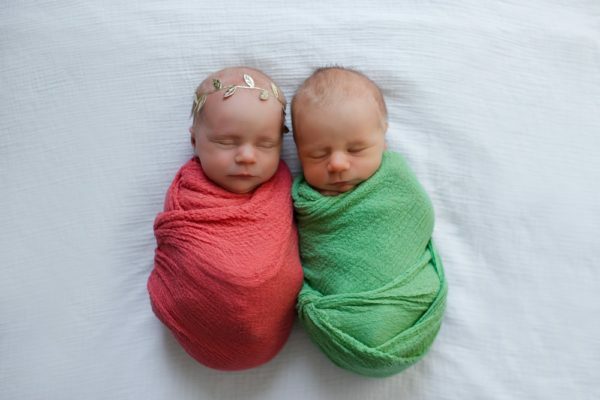 Lyndsay and Matthew welcomed twins William and Reagan on December 17 last year. William defied doctor’s predictions, surviving the birth and spending eleven days with his mum, dad and twin sister. This unexpected time together was obviously very precious for his family. 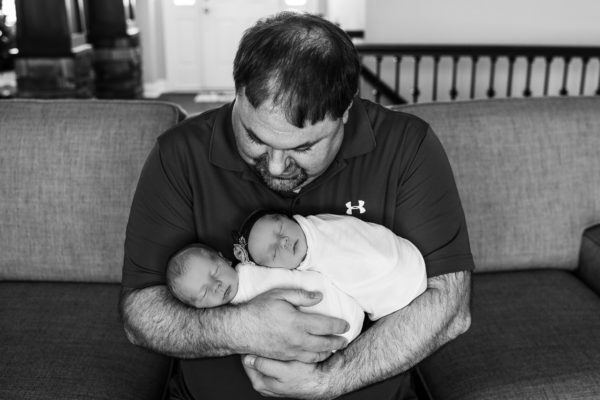 “They were the happiest 11 days of my life,” dad Matthew told 13ABC News. 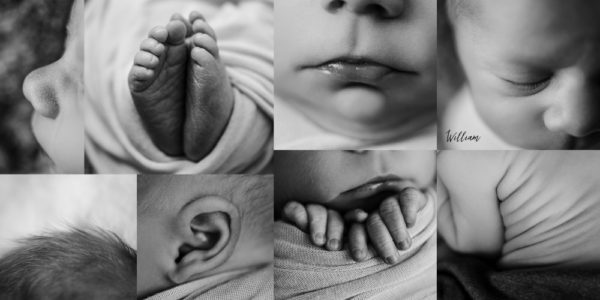 Lyndsay and Matthew decided to record their final days with their little boy, and celebrate their beautiful baby daughter, with a friend suggesting they enlist the help of family photographer, Lindsey Brown. 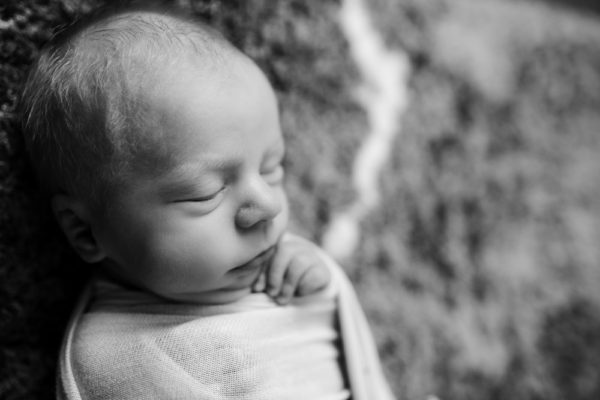 Lindsey took a beautiful series of intimate photos, capturing these eleven special days. New mum Lyndsay found it an emotional and important experience. “I cried the first time I looked at them. I still cry sometimes,” Lyndsay said of the images Lindsey created. “It’s something we will definitely cherish,” Lyndsay said. Photographer Lindsey said she was honoured to work with the family at such a difficult time. “Pictures are memories. I know how much people cherish them, so I was really glad I was able to do that for them,” Lindsey explained. 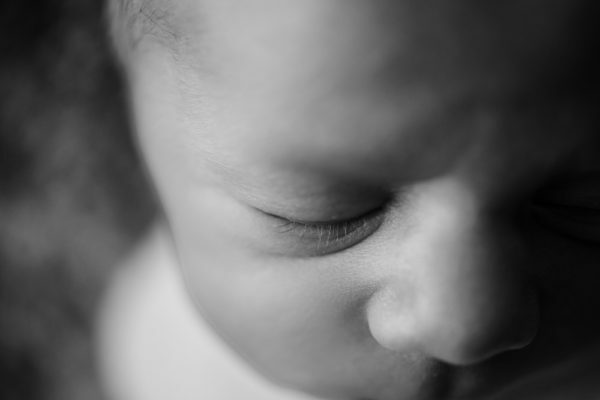 Baby loss is often stigmatised, leaving families feeling isolated and making their grief even more difficult to deal with. 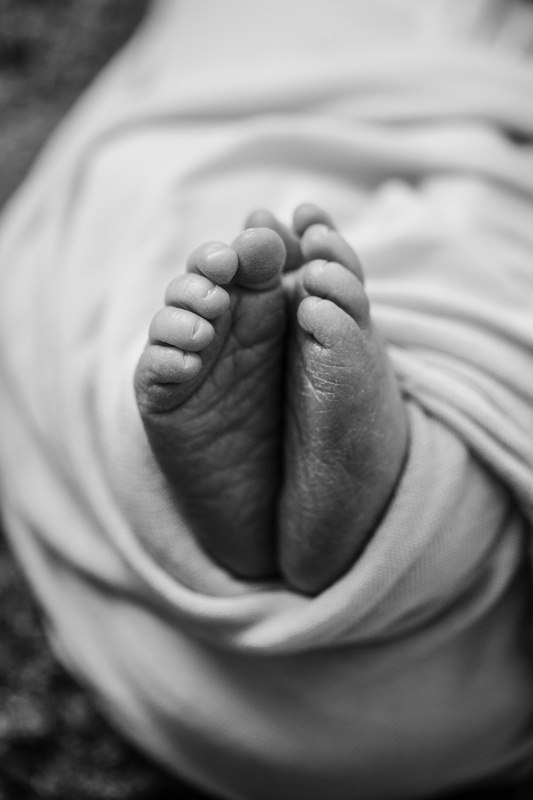 Finding ways to celebrate and remember babies can provide first steps towards healing and give others the courage to talk about their own experiences of loss, too. 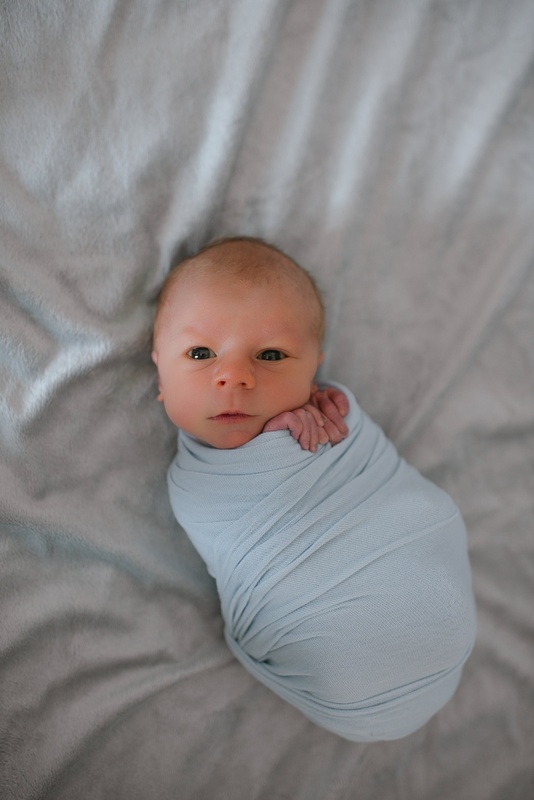 Babyology would like to thank the Brentlinger family and Lindsey Brown Photography for allowing us to share their story. Congratulations to the Brentlingers on their beautiful babies.